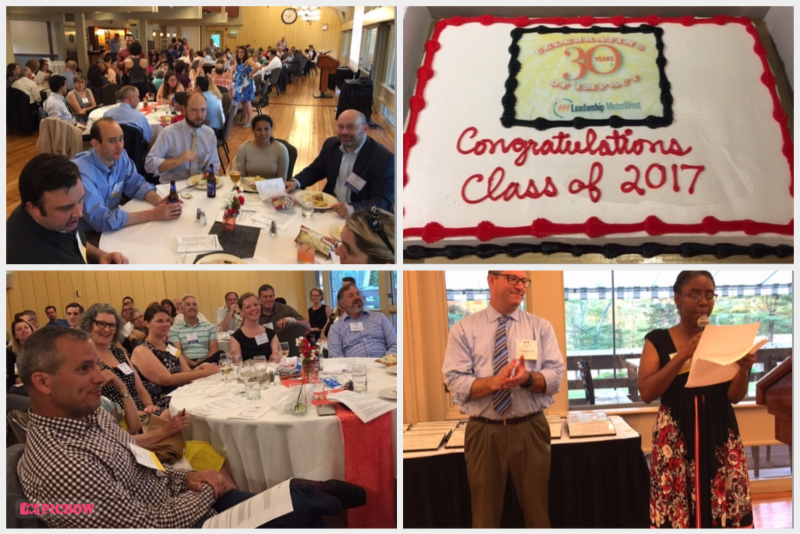 It was a special celebration this year for the 30th class of the Leadership Academy. The Warren Conference Center and Inn was the setting for the fun and festive 30th Anniversary celebration dinner and auction, along with the 2017 Annual Meeting and the Academy Class of 2017 graduation. Alumni from all three decades of the Academy enjoyed seeing old friends and meeting the 29 newest alumni. The auction was a big success, thanks to guest auctioneers Bob Berman (’07) and Lorretta Holloway (’17) with some spirited bidding for “experiences” offered by some generous and creative alumni.